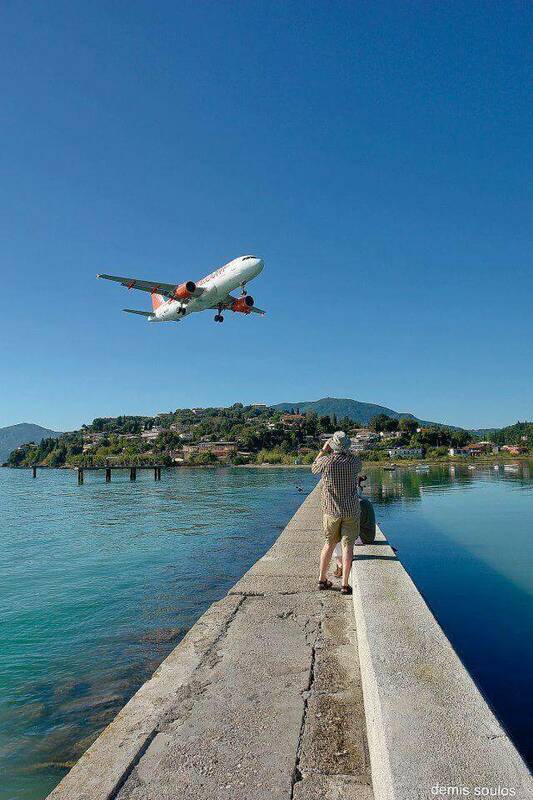 A wide selection of airlines for all budgets fly during the summer period to Corfu. You can find an indicative list of cities and airlines below. Other companies like TUI, JetAir Fly, ThomasCook, GermanWings, Transavia, AirBerlin, LuxAir and Austrian Airlines add flights towards Corfu during the summer period as well.